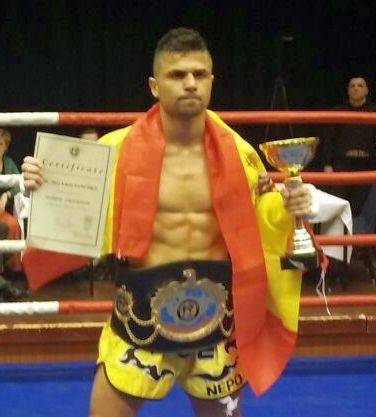 WKF EUROPE head office confirm our new World Champion from Romania Cristian MILEA. Scheduled was the world title fight in Superwelterweight – 69,5 Kg / 153 lbs . Current Nr. 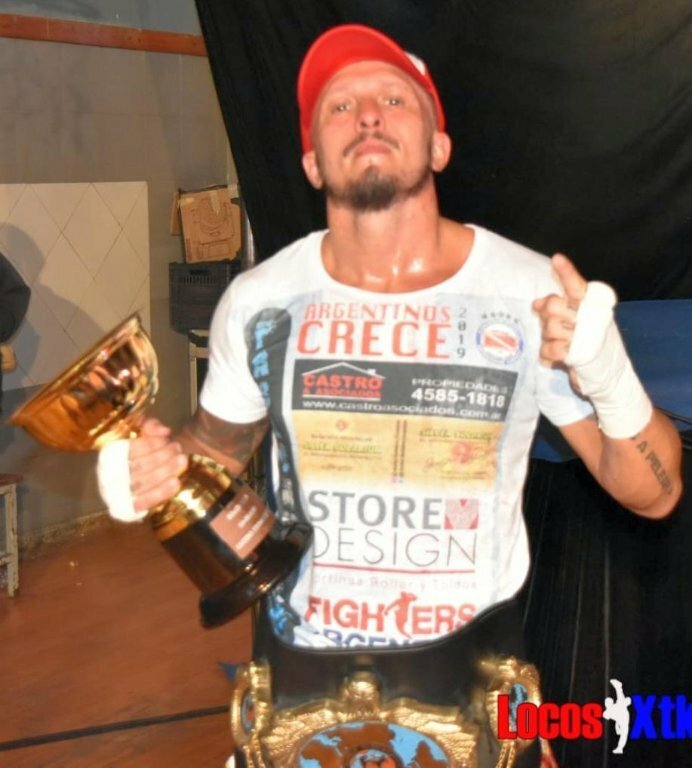 1 in the WKF World ranking Cristian “the fastest” MILEA from Tai Shin Do Gym in Bucharest is World wide well know as tough fighter and fair sportsman. He is multiple Champion and his fight record ? About 200+, who cares? 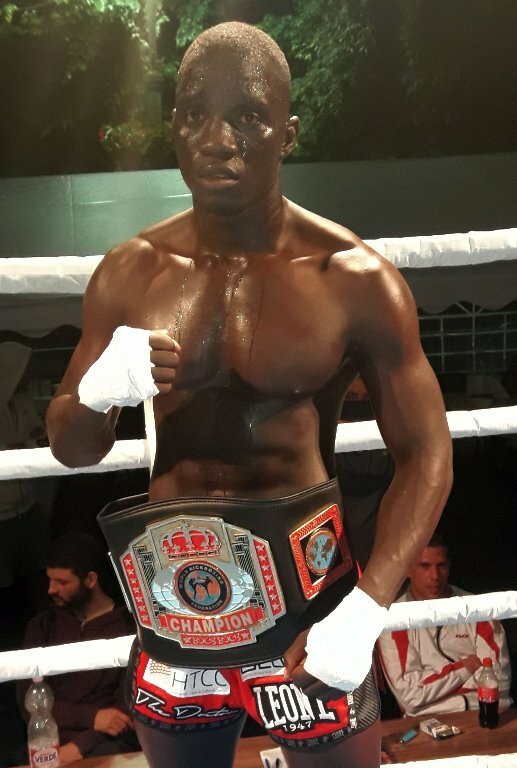 His french opponent ISKA Champion Kamara MADICKE from Gym USMT Pole Sport de Conatct , with official fight record: 116 fights, 79 Win and 6 by KO, 37 defeats. Both fighters had exactly same weight on the scale. The event was open air in beautiful Constanta on the black sea. After five rounds of a real TOP CLASS World title fight Milea win by points by all 3 international WKF licensed Judges. More than 2000 people ring side saw this best fight of the show. Supervisor and Special Guest was WKF World president Mr. Fritz EXENBERGER. WKF ROMANIA president Mr. Florin MINA announce next great event in beautiful Constanta on the black Sea. Scheduled is the world title fight in Superwelterweight – 69,5 Kg / 153 lbs for 5 x 3 minutes rounds. 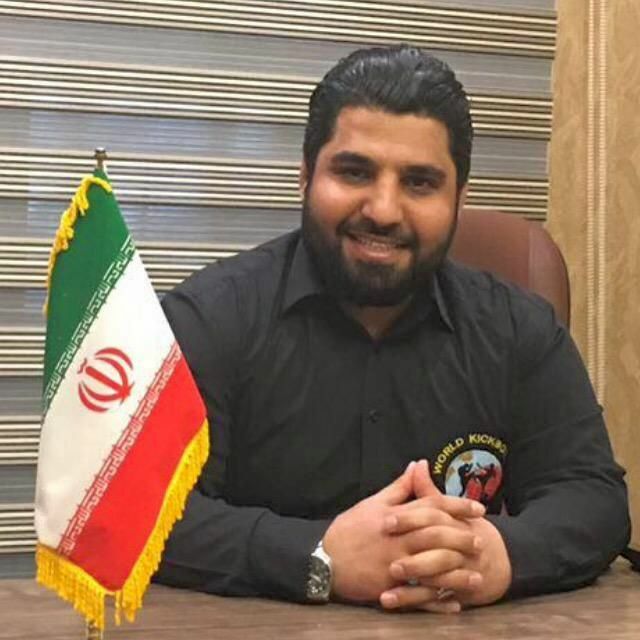 According the international WKF rules with 8 OZ (!) gloves ! Our current Nr. 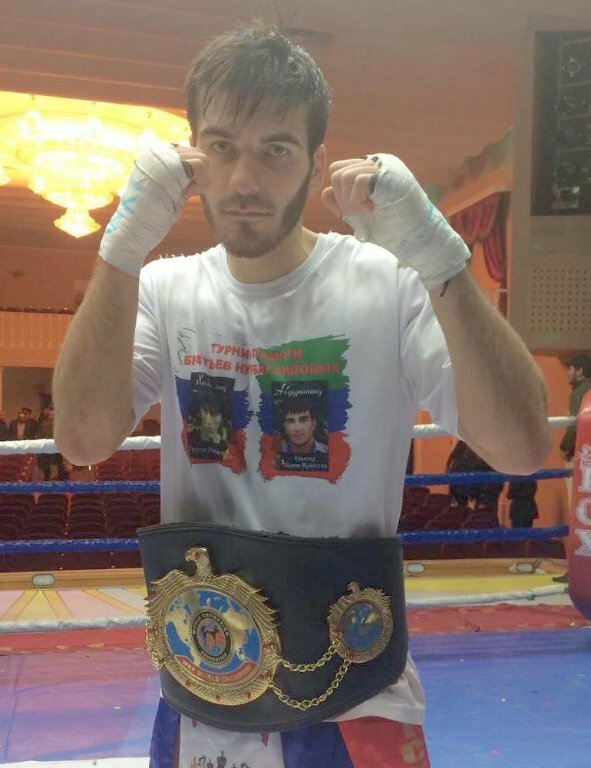 1 in the WKF World ranking Cristian “the fastest” MILEA from Tai Shin Do Gym in Bucharest. Cristian is World wide well know as tough fighter and fair sportsman. He is multiple Champion and his fight record ? About 200+, who cares? 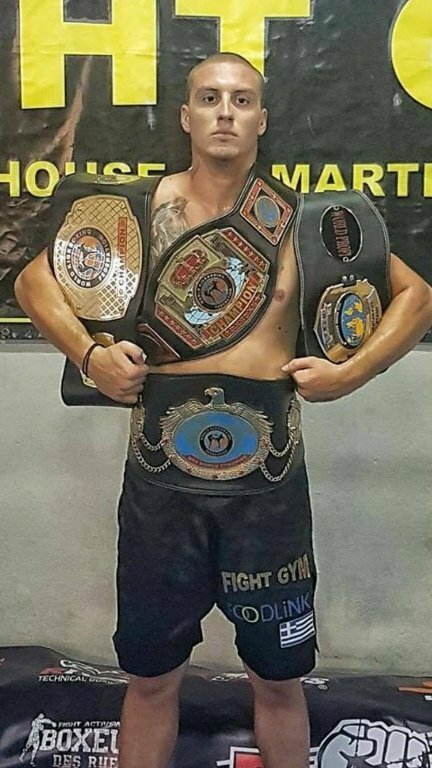 His french opponent Kamara MADICKE is from Gym USMT Pole Sport de Conatct , with official fight record: 116 fights, 79 Win and 6 by KO, 37 defeats. For sure another real WKF World title fight. If anybody want to challenge the winner of this bout send just your request by mail to our head office ! 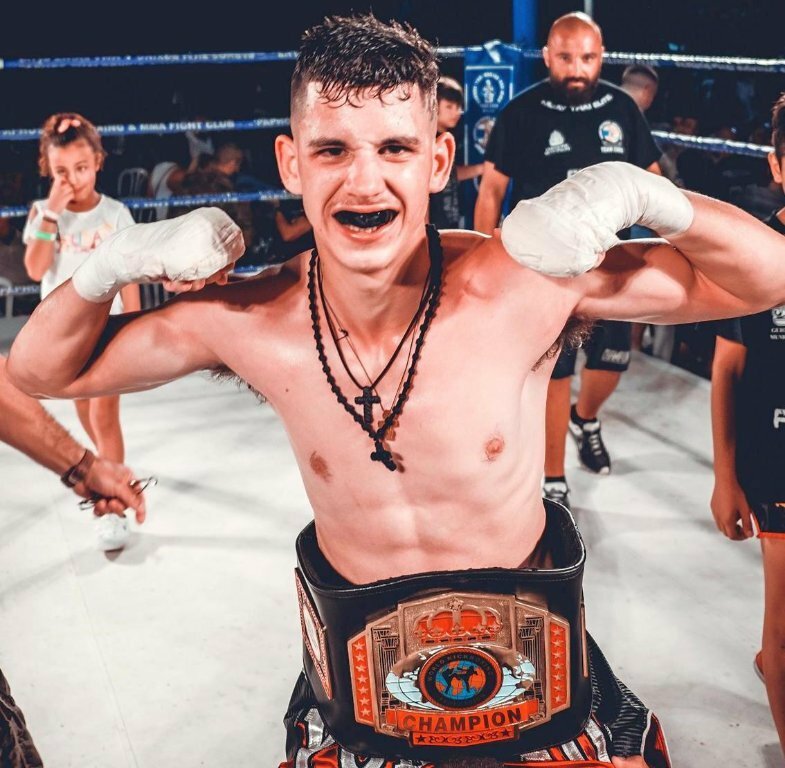 Vă așteptăm pe toți fanii sporturilor de contact și susținătorii nostri să fiți alaturi de noi, vă promitem un meci exploziv și plin de spectacol 💪 💪 💪 Ossu !!! 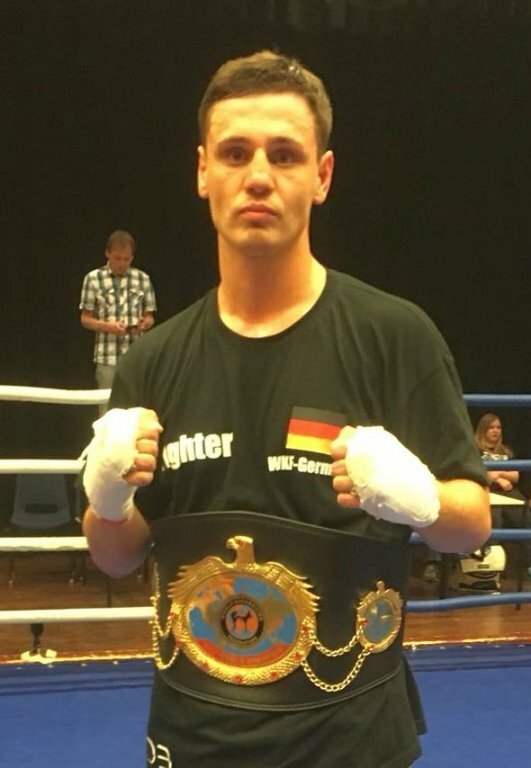 WKF Supervisor Mr. Roman LOGISCH, WKF EUROPE and WKF RUSSIA office confirm our new World Champion. Alexander BEREZKIN from FKR was chief referee in duty. 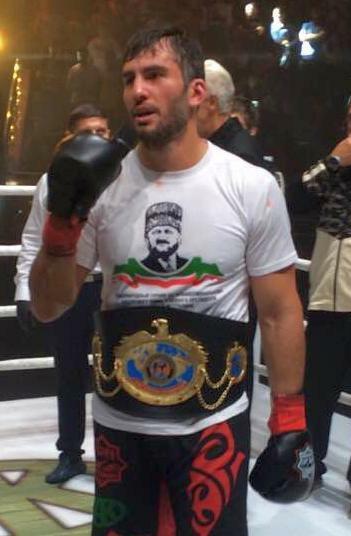 Chechnya´s capital Grosny was the host of the amazing WKF World title fight Russian hero Turpal TOKAEV vs. polish TOP fighter Mateusz DUCZMAL. So many top legends was invited on the show, Very special Guest was his Excellency Chechnya President Ramsan Achmatowitsch KADYROW. After the victory ceremony Tokaev has passed on his world champion belt to his president ! All time great Belarusian K-1 superstar Alexey Viktorovich IGNASHOV is 4 times (!) Superheavyweight Muay Thai World Champion, 2001 Nagoya Champion and K-1 World Grand Prix Paris 2003 Champion. 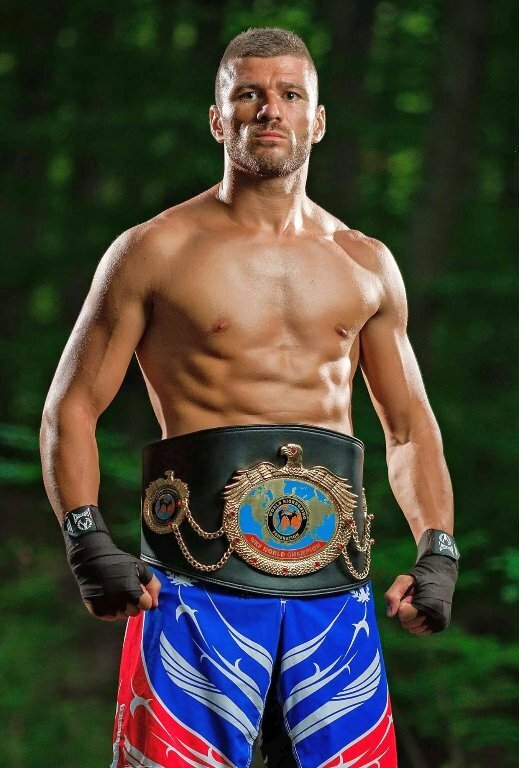 And of course Russian superstar Sergej Valerievich KHARITONOV, MMA Champion and Kickboxer , well know from huge events like Bellator MMA, M-1 Global and Glory. In the past he fought also in Pride and for Strikeforce as well. He is one of few who beat 4 times K-1 World grand Prix Champion Semmy SCHILT and Strikeforce and K-1 World Grand Prix Champion Alistar OVEREEM ! The World title fight itself was the expected hard battle of two real Heavyweight champions , Superheavyweight + 96,5 Kg / + 212 lbs . First round was equal, the polish Champion was taller and made few good jabs and punches, Tokaev was smart and tried to go closer for infight. In third round a good right punch and Duczmal was counted first time. Tokaev saw his chance and tried to finish the polish, but he was tough and clever enough to use its longer range. After a second counting the fight continue again. In round 4 a sweet body shot to the liver of Duczmal brought count Nr. 4, him to the brink of defeat. But the fight continues because “brave heart” Duczmal stand up again and fought back! Tokaev was clear the better fighter in each round, but he could not finish his opponent before and so the result goes to the score cards of the international judges. Clear result was 3:0 for the hometown hero Turpal TOKAEV. 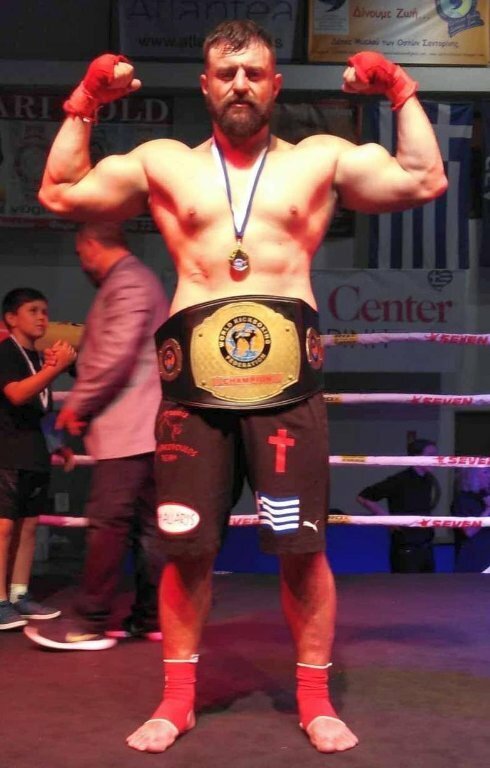 One more series of the huge promotion By WKF promoter Christos Nicolaou in Cyprus, ‘CASTLE GLADIATORS IV’, came to an end with the participation of some of the elite fighters on the island against foreign ones. This was the fourth show in a row and we have to say that is growing fast more and more every year. 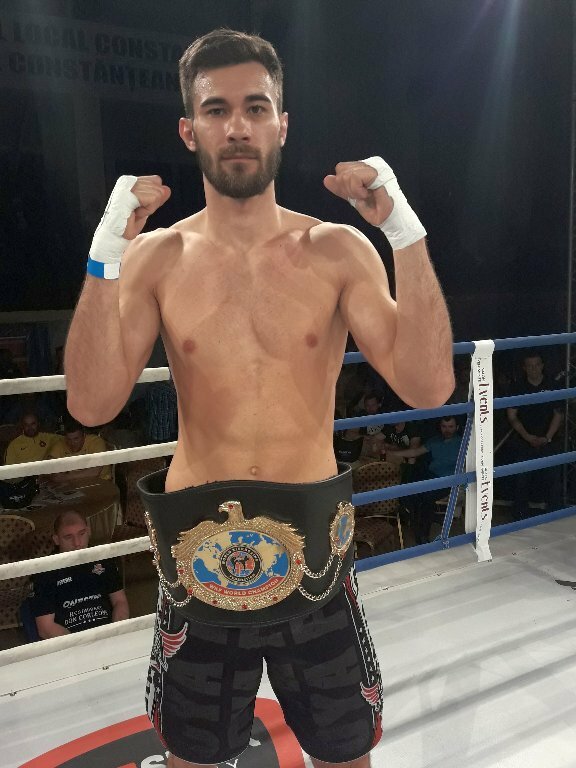 Main fight of the night of course a WKF International Kickboxing title on Super Bantamweight 56,4 kg / 124 lbs between the Cyprus Muay Thai champion Dimitris Tzeiranides from Paphos Thai Boxing & MMA Fight Club versus the Bulgarian champion Hristiyan Kanchev from Sport club Boil/ Bulgaria. 5. August 2018 Comments Off on WKF BRAZIL is getting bigger again ! WKF BRAZIL is getting bigger again ! The state of Espirito Santo, bathed by the Atlantic ocean and owner of beautiful beaches, is another Brazilian state officially representing WKF Brazil. Through the State Federation, which has as president the world champion and Black Belt 6th Dan Sr. Laecio NUNES, who already has a great link with the National Confederation of Kickboxing and Martial Arts – CONKICK, and a friendship and work together with President Wagner Stivi for more than 20 years. 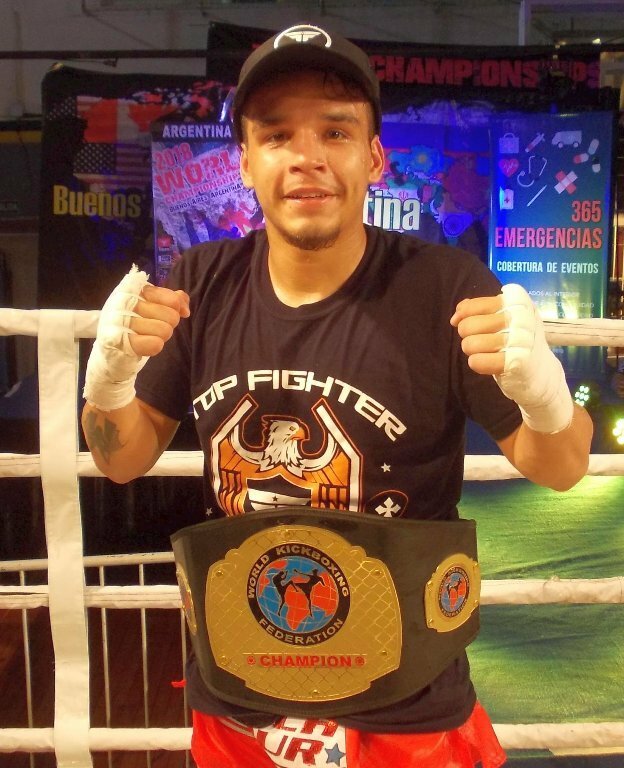 For Stivi this was another big step towards the growth of WKF kickboxing in Brazil, since Laecio Nunes, besides representing an important Brazilian state, is a professional with a lot of knowledge of kickboxing, with great international experience. The state of Espirito Santo should soon receive official competitions officially approved by CONKICK and homologated by LAC WKF.